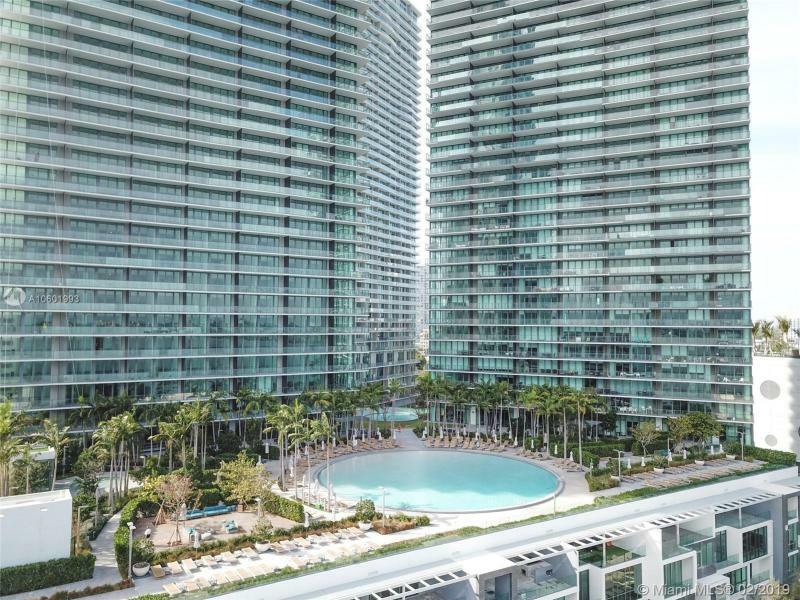 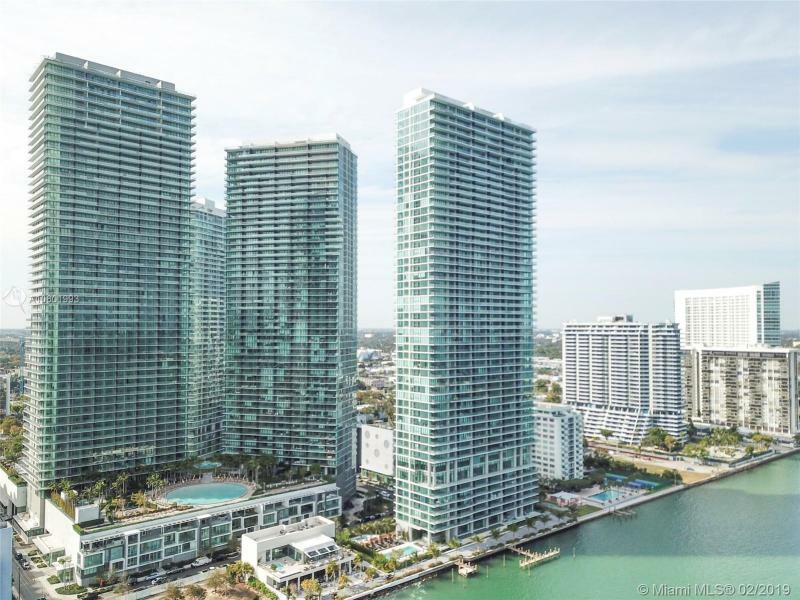 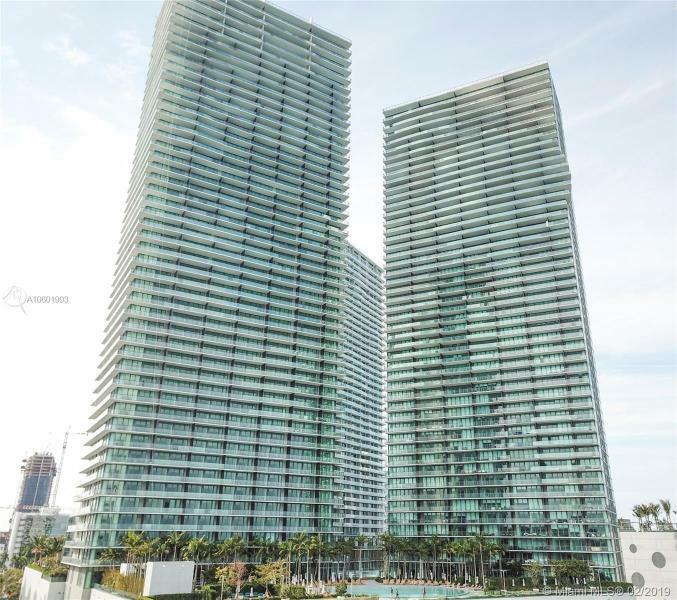 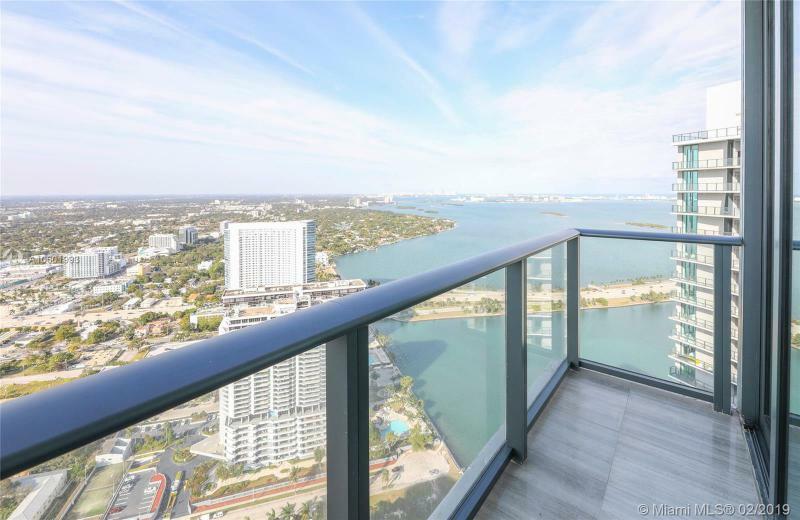 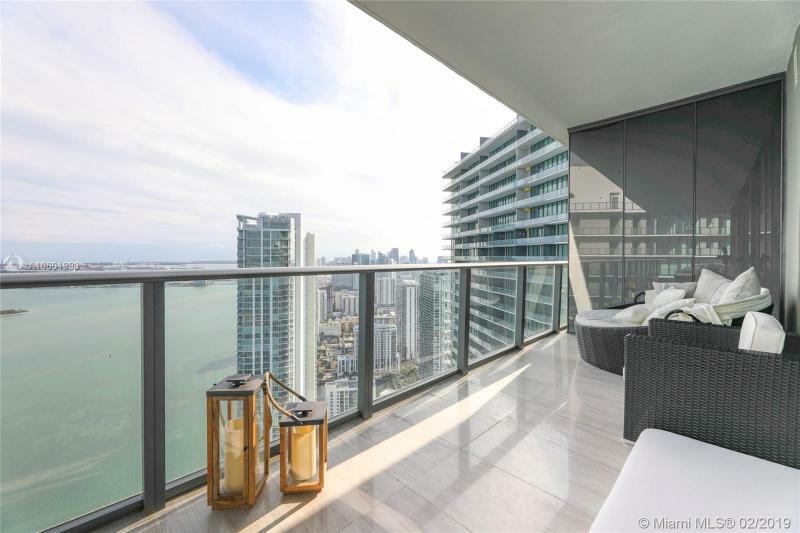 Miami Luxury Condos for SaleContact Us Now! 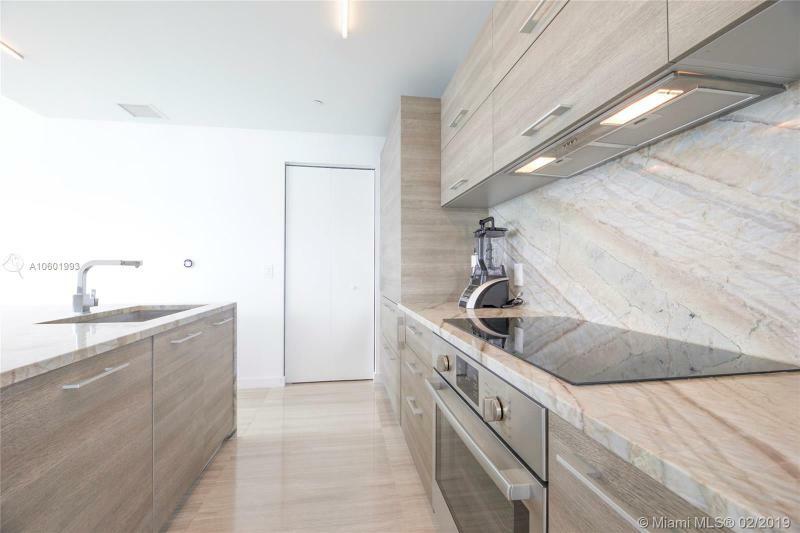 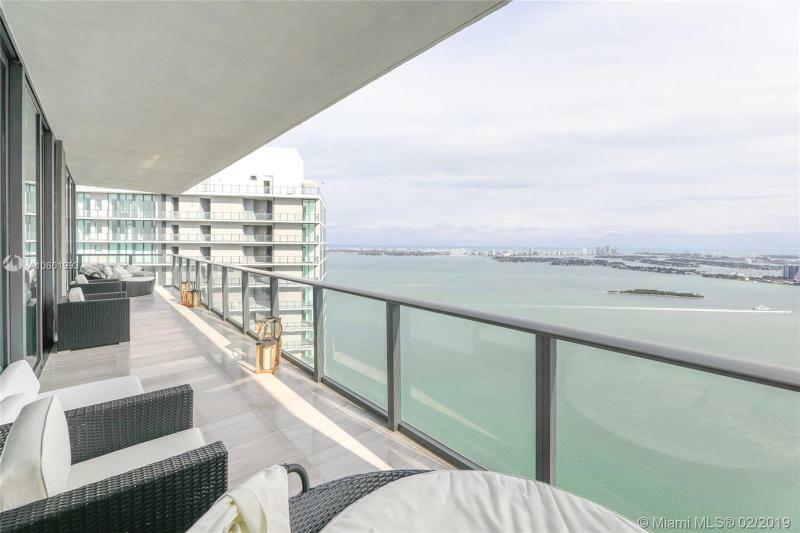 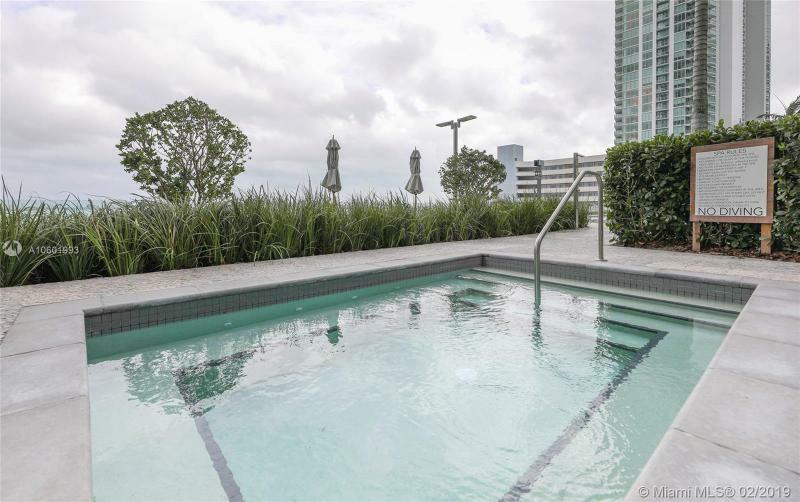 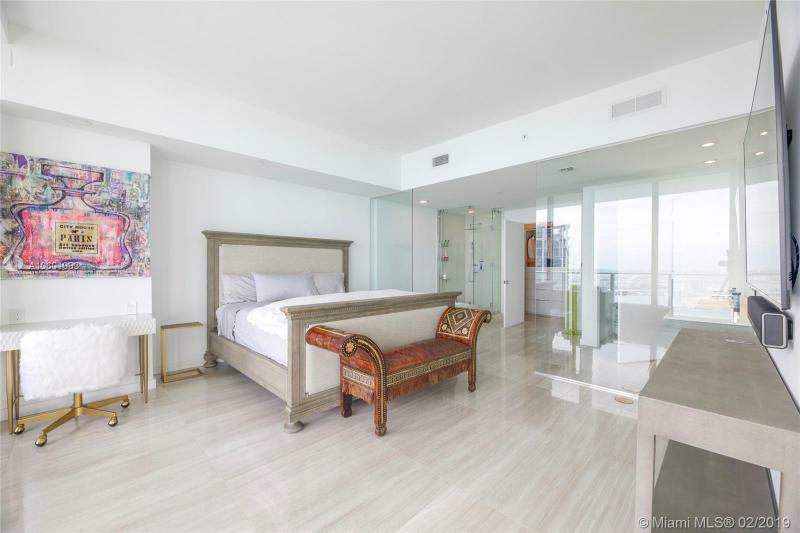 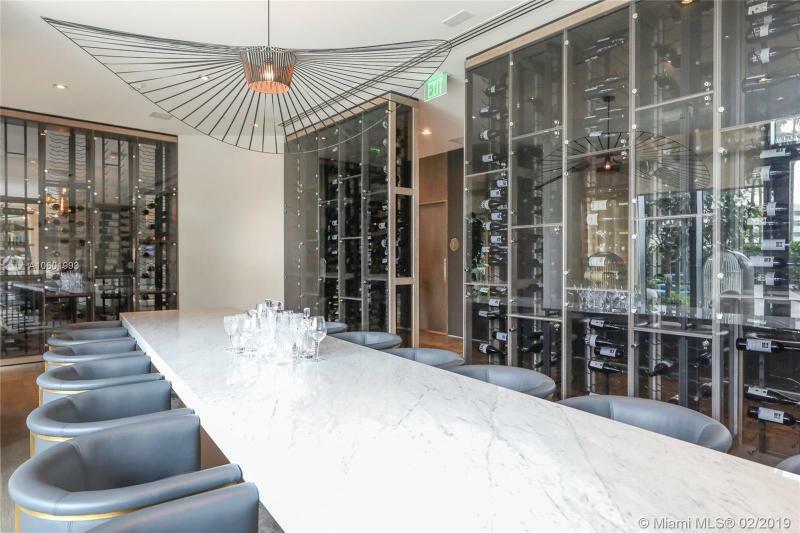 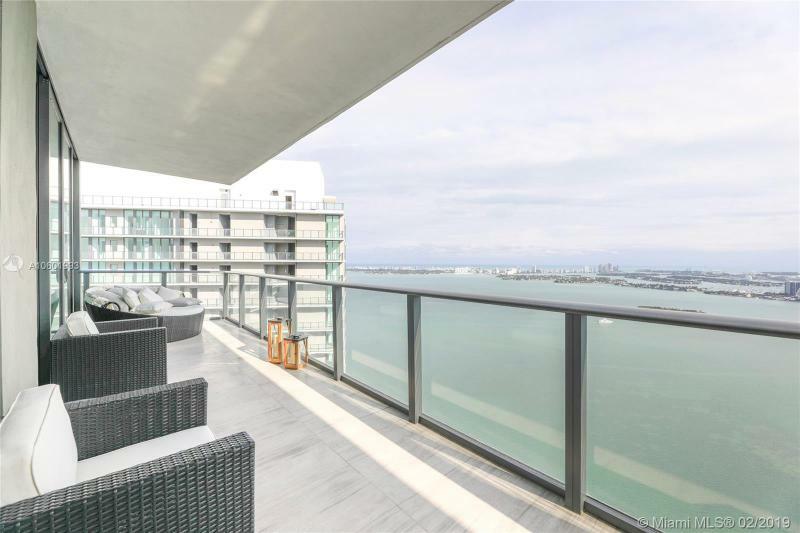 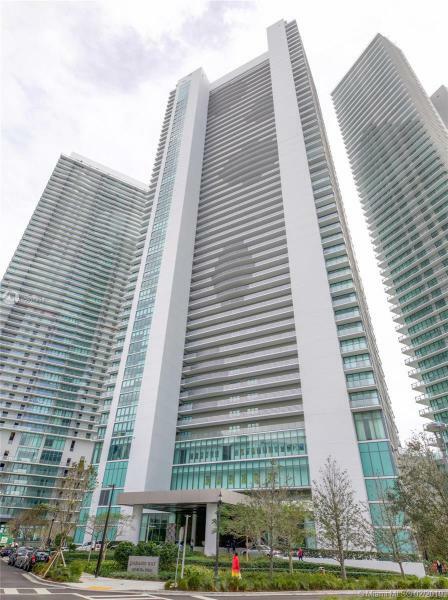 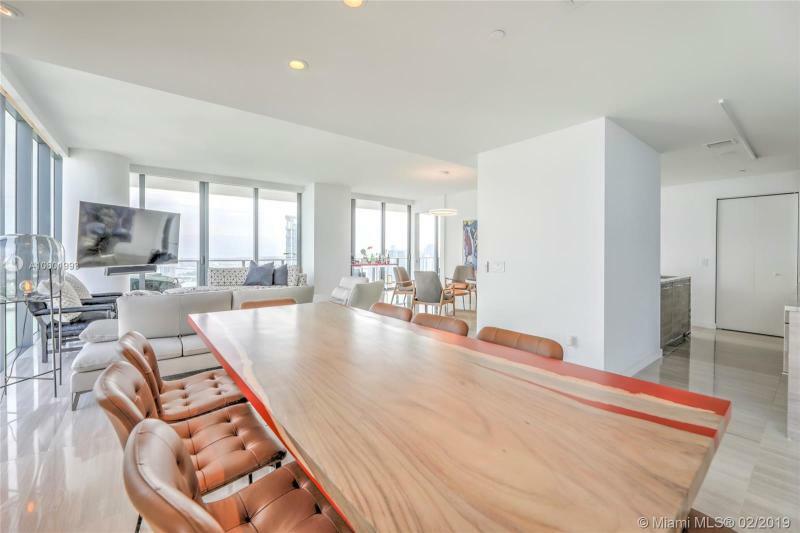 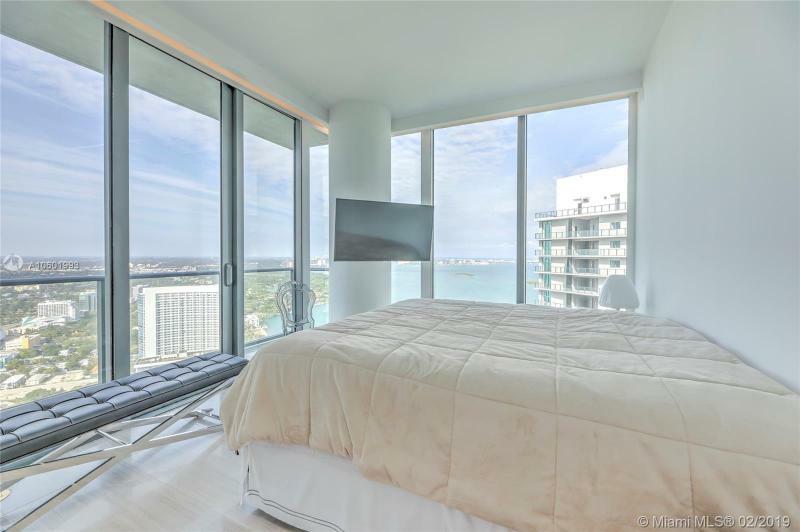 There is a bountiful inventory of luxury condos for sale in Miami. 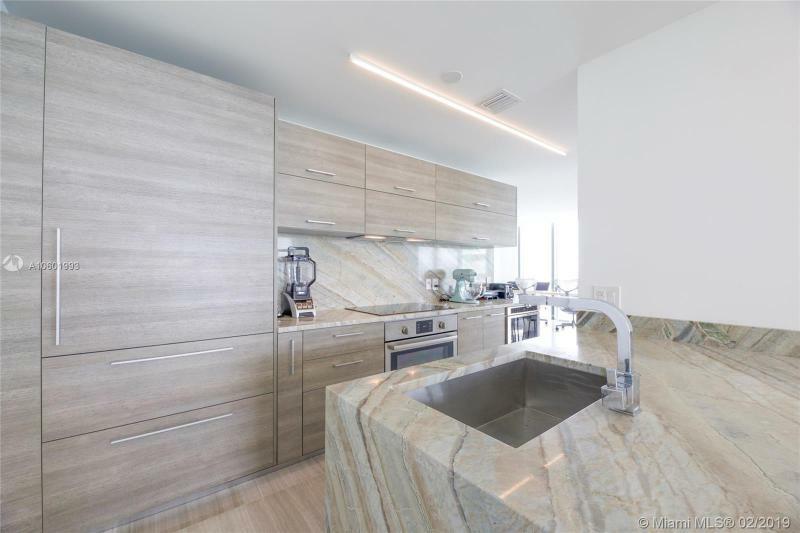 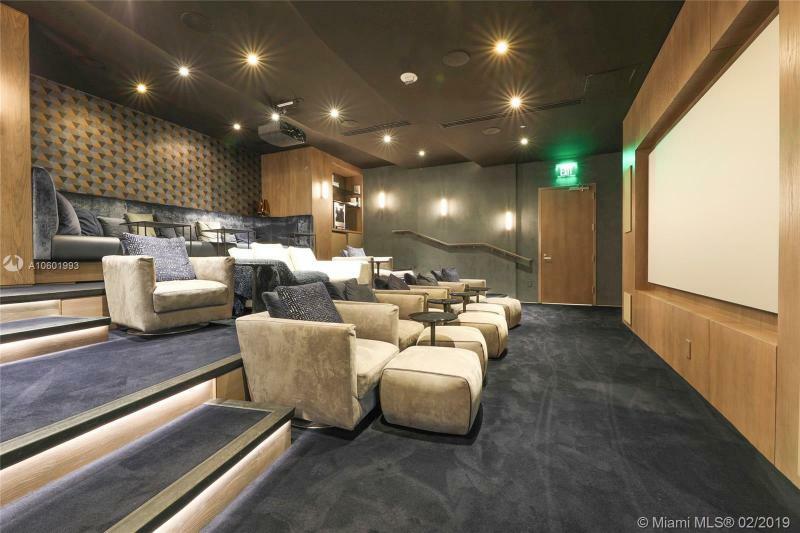 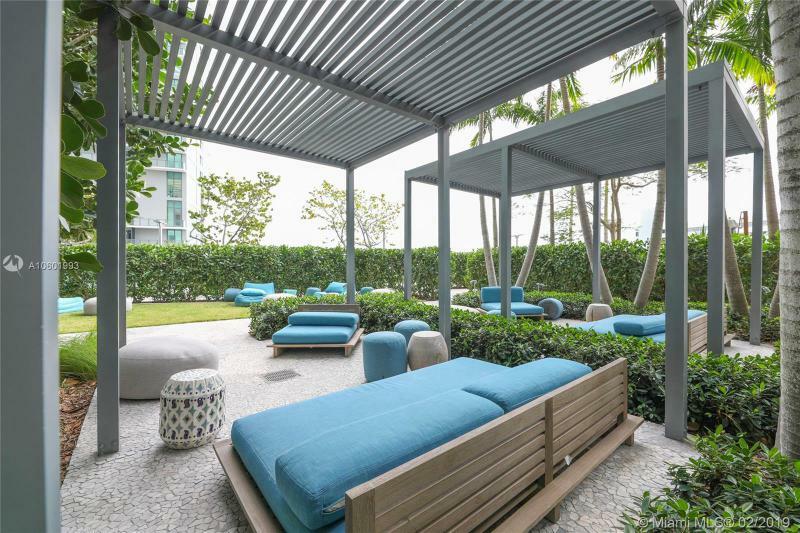 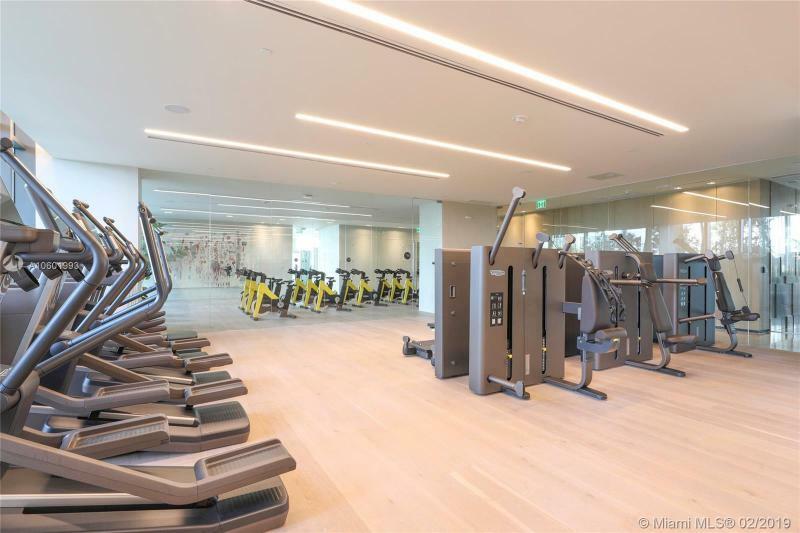 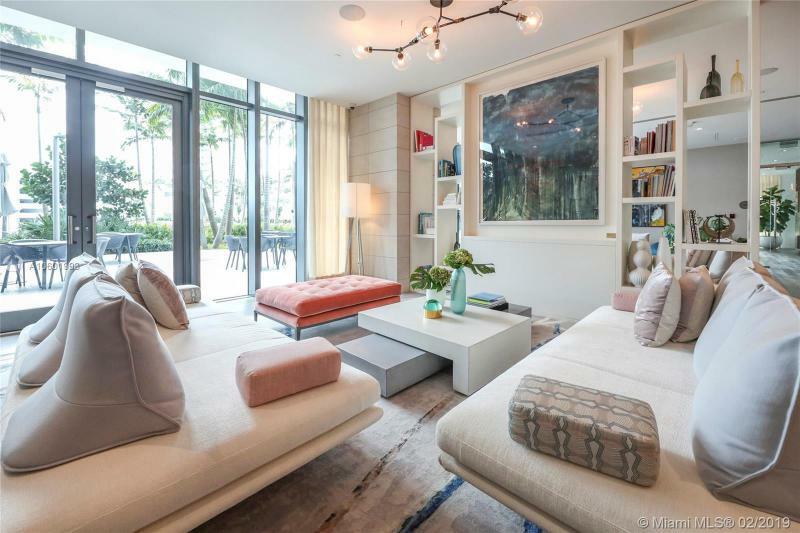 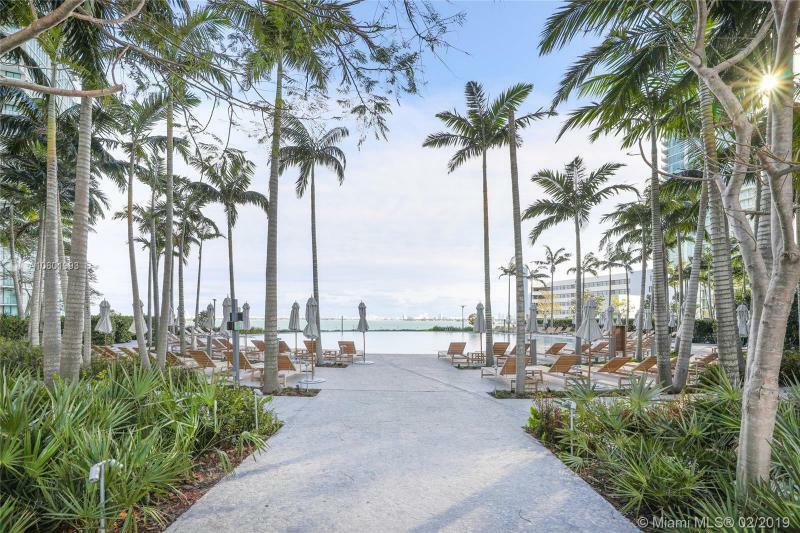 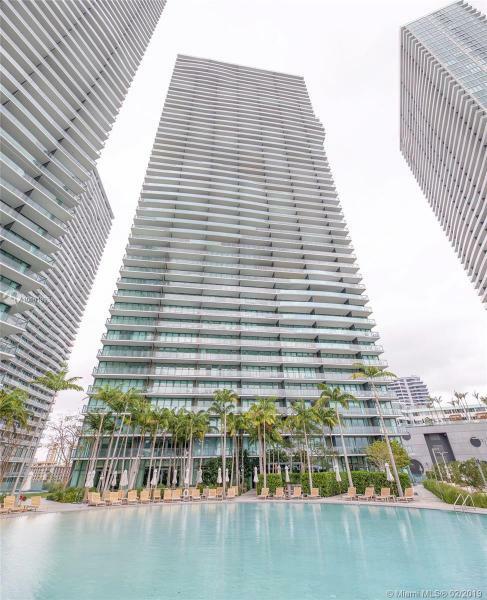 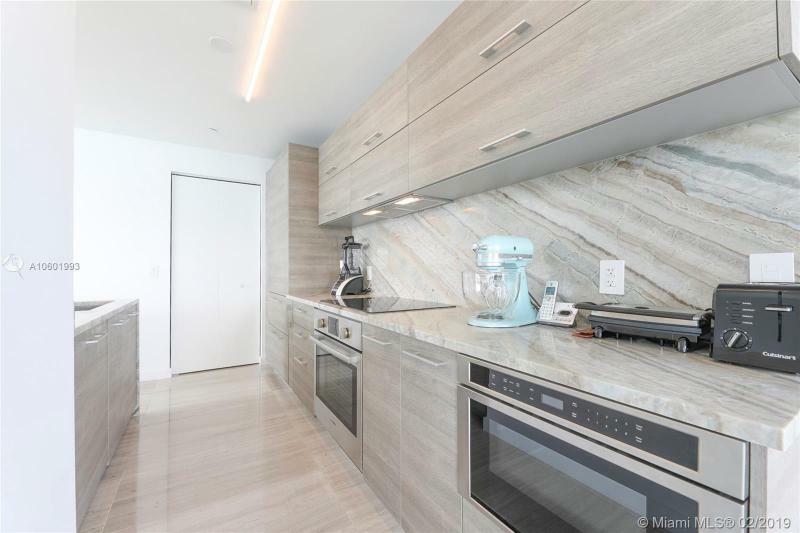 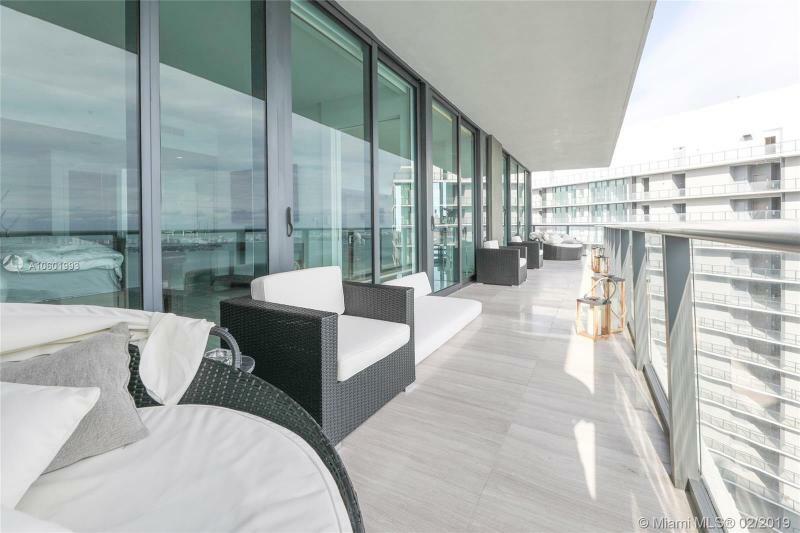 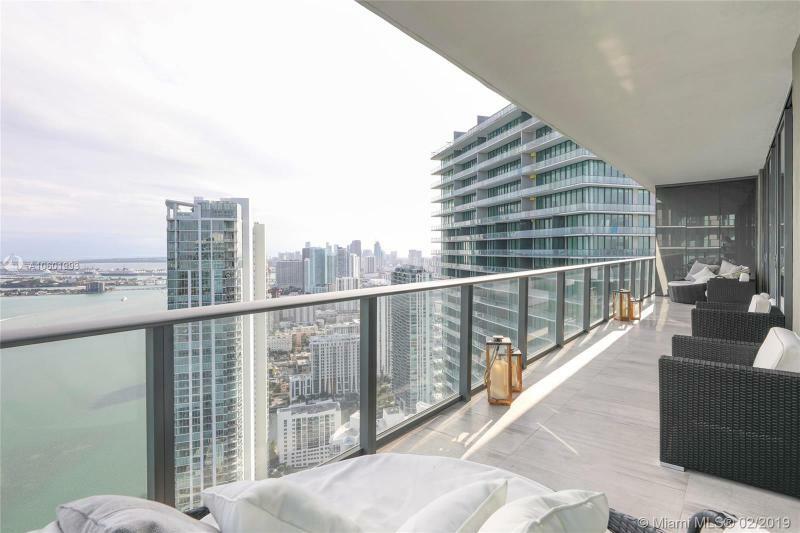 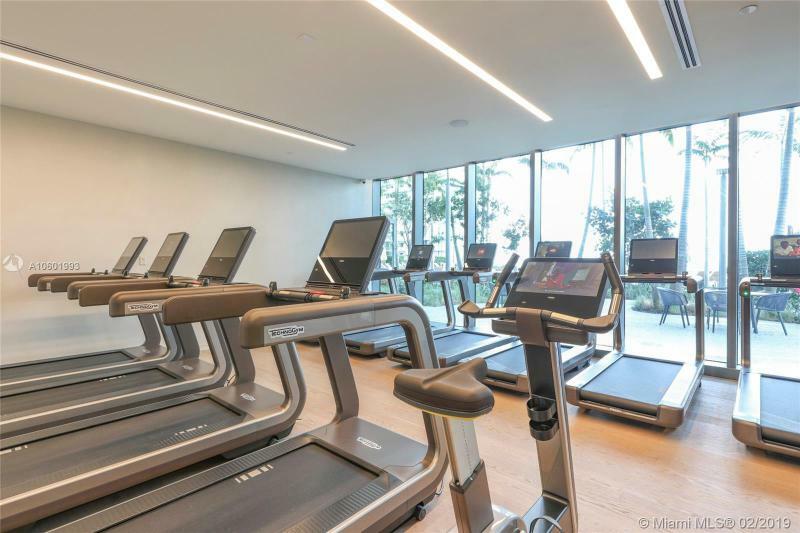 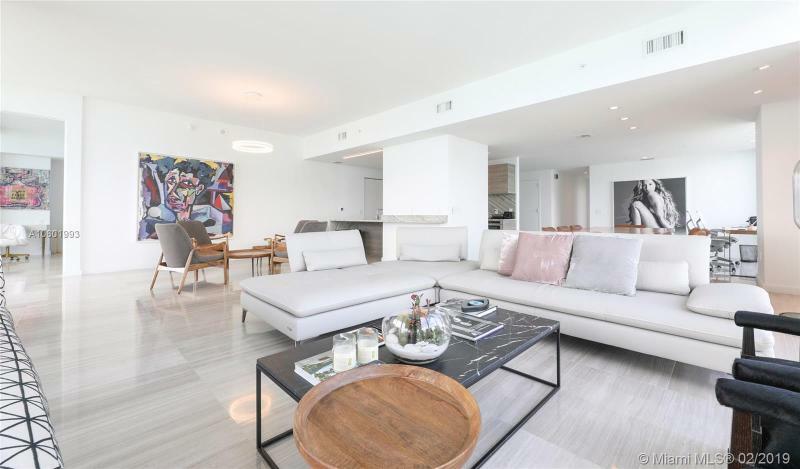 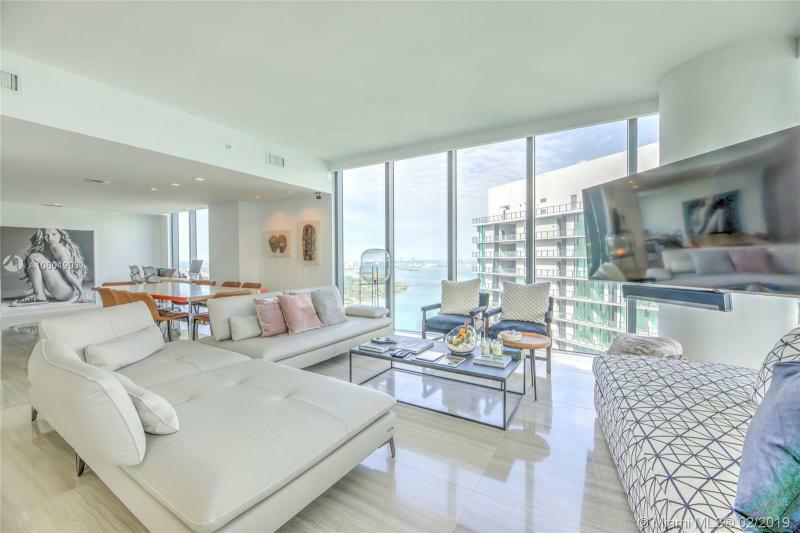 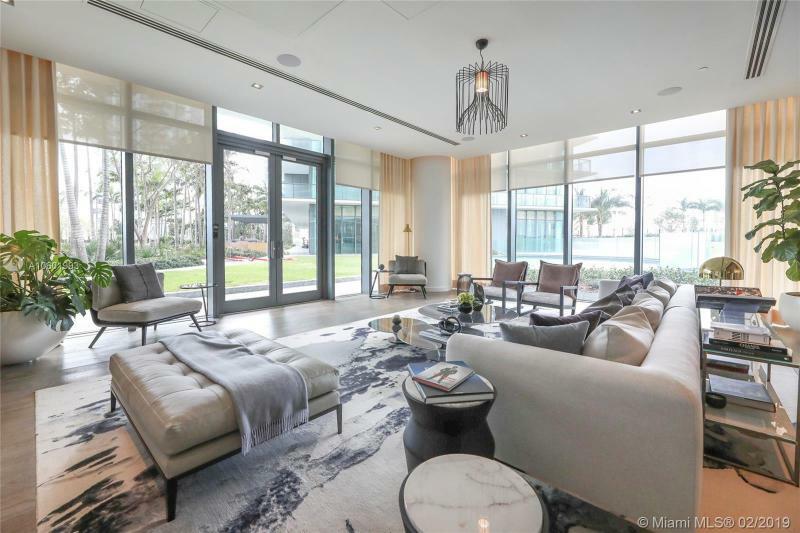 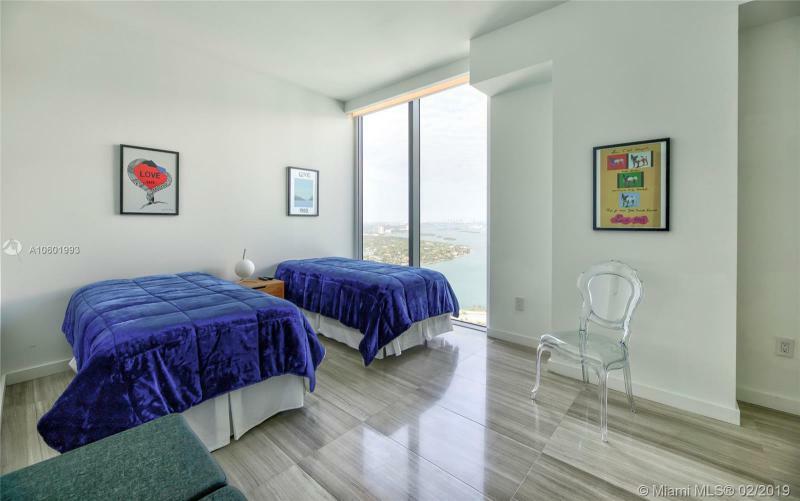 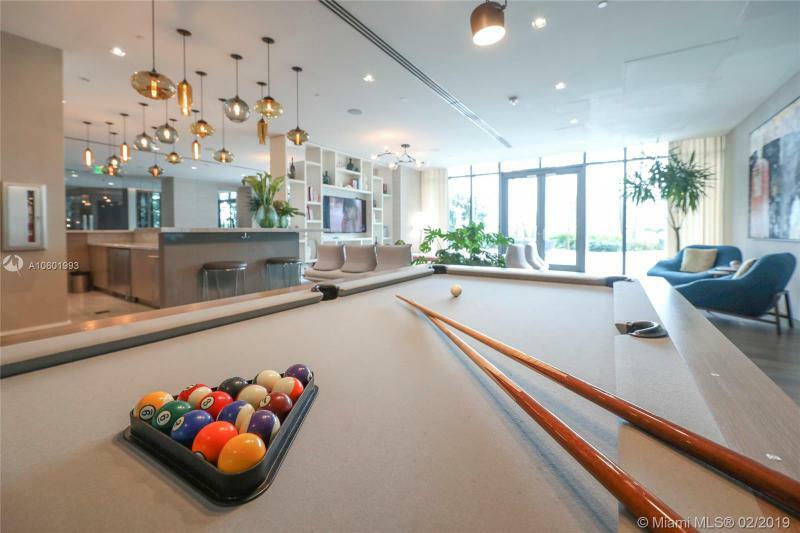 Luxury condos in Miami that are for sale are available from $1 million to $3 million. 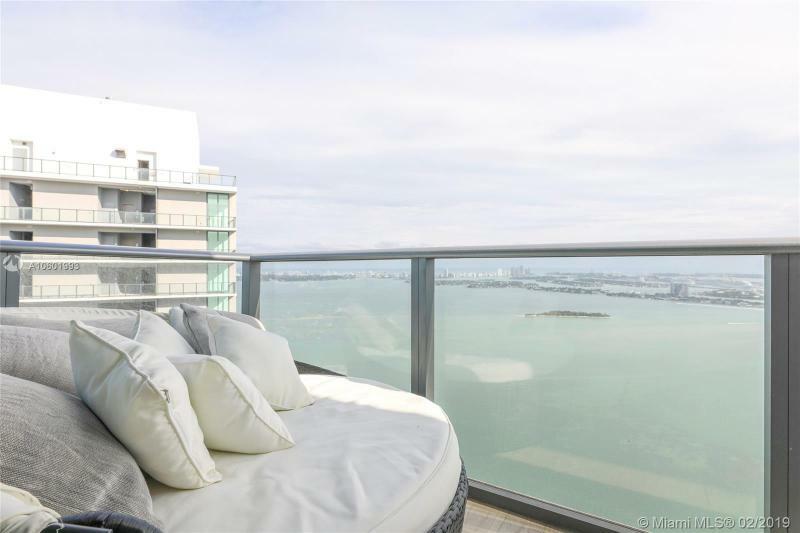 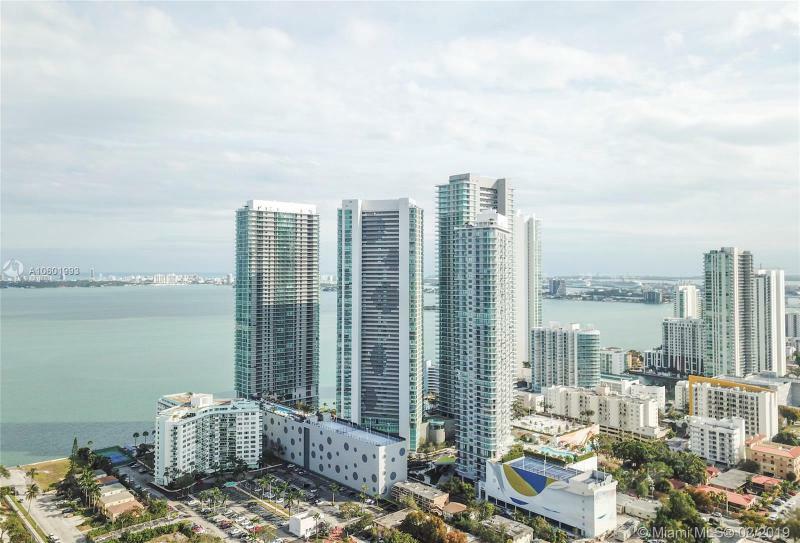 When you start looking to buy a luxury condo in Miami, there is no need to fret because there are many to select from. 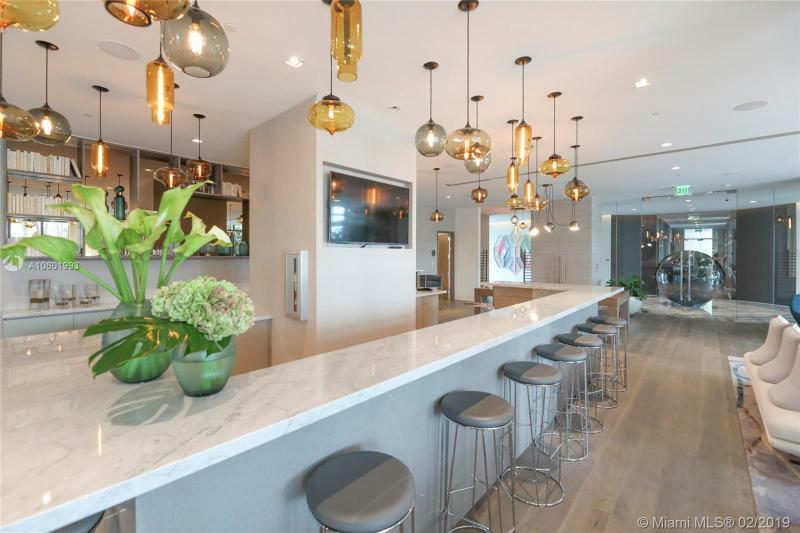 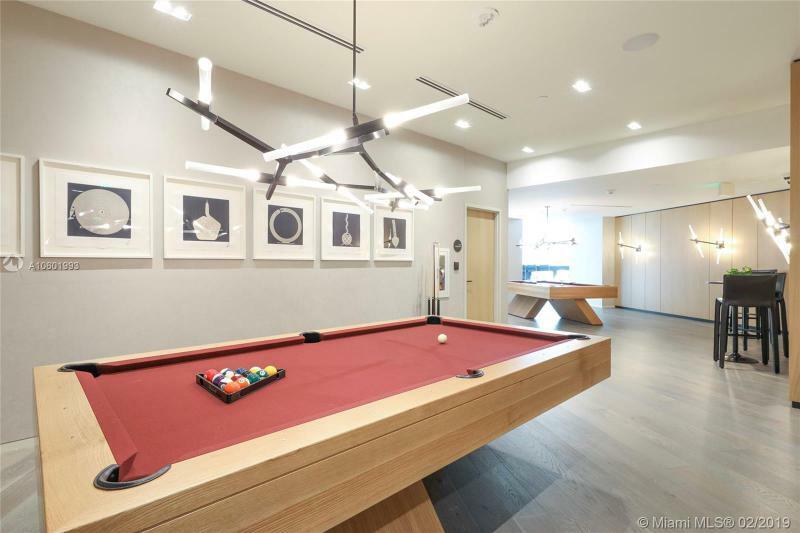 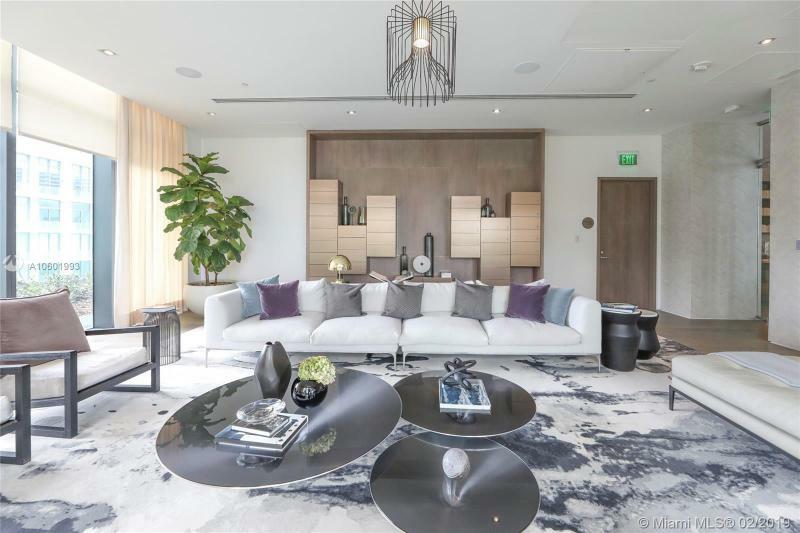 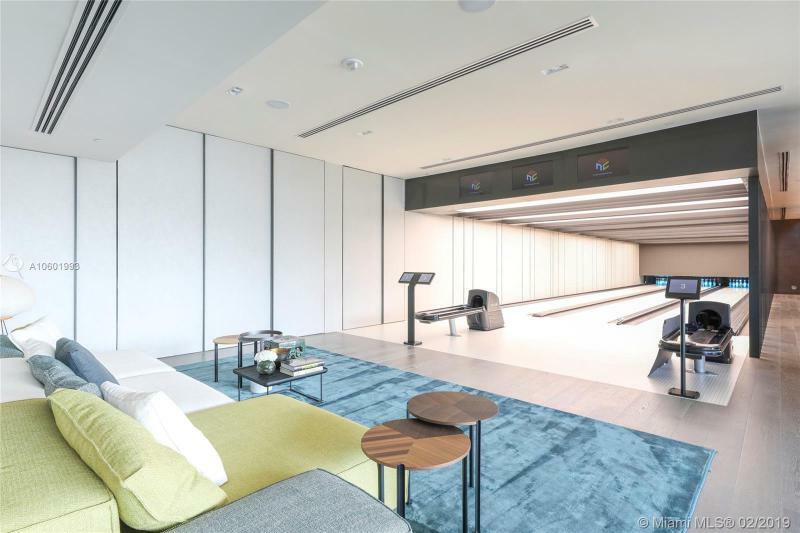 There are high-rise luxury condos, luxury condos with expansive wrap-around terraces and balconies, luxury penthouses and those with a top-of-the-world roof terrace. 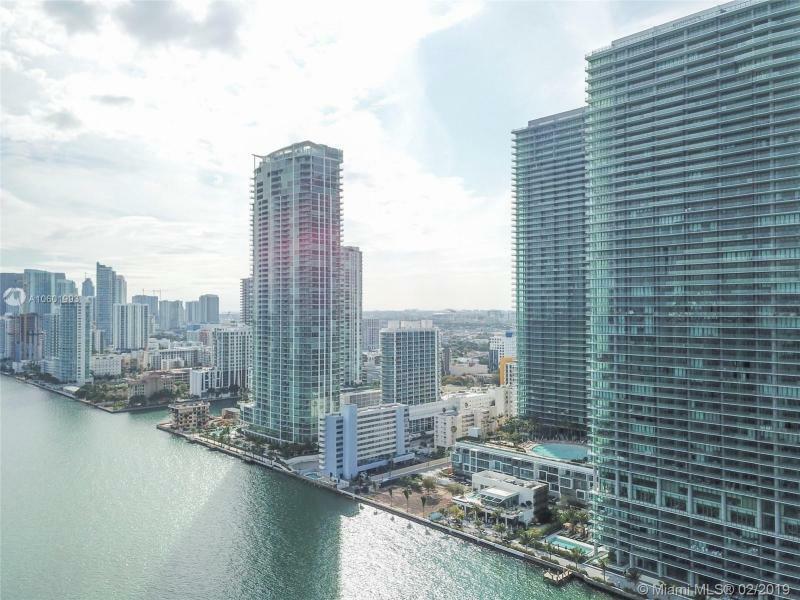 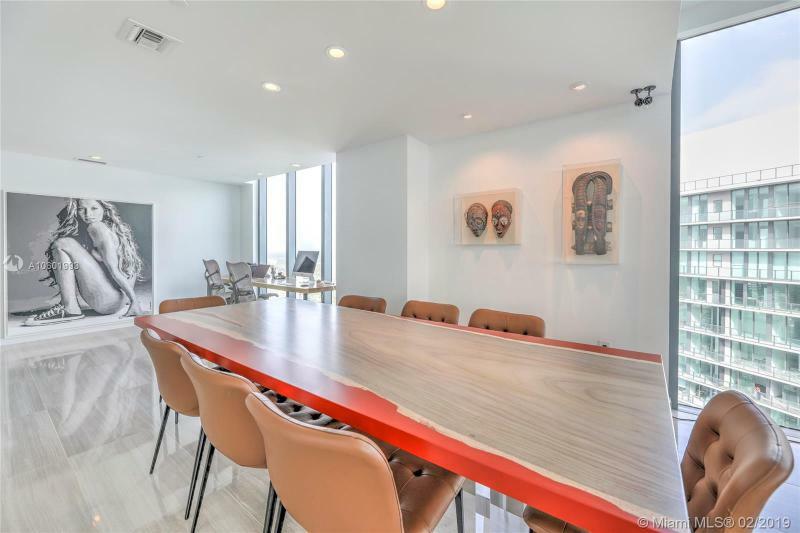 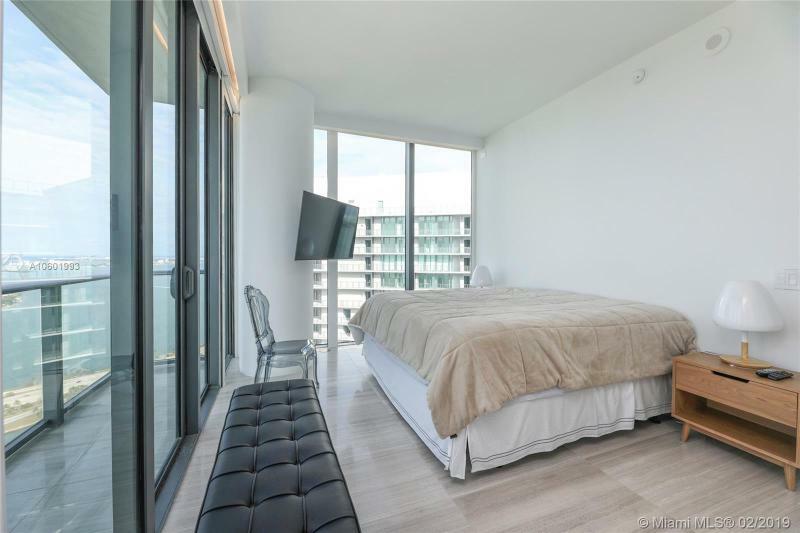 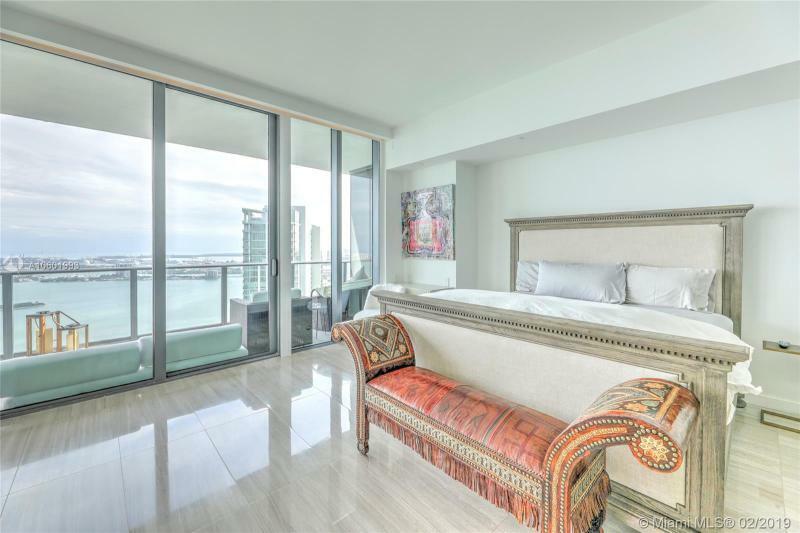 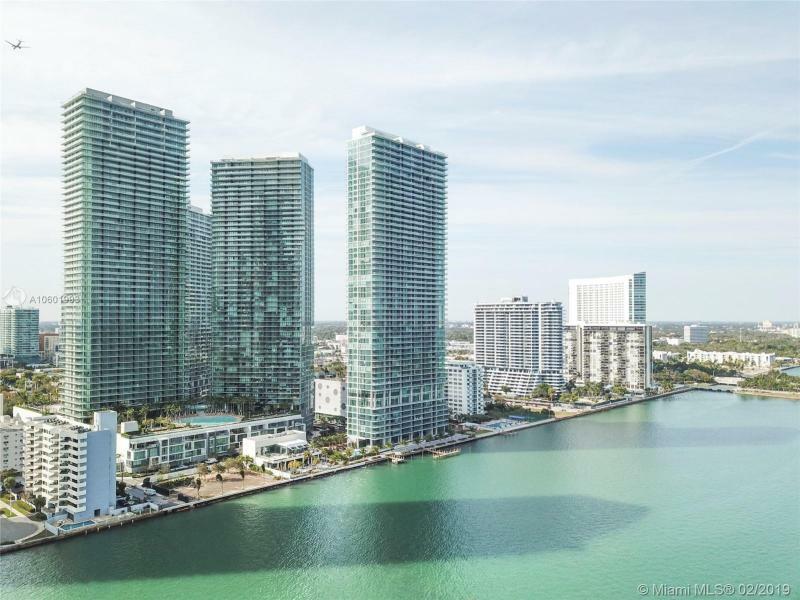 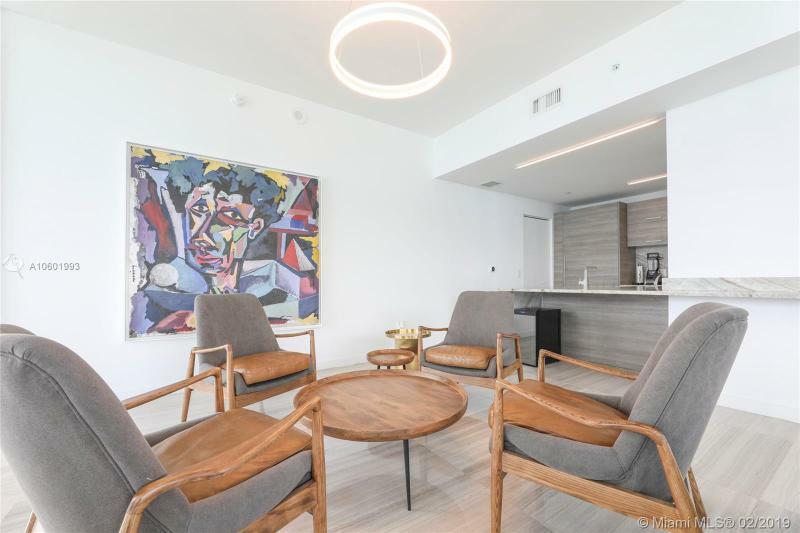 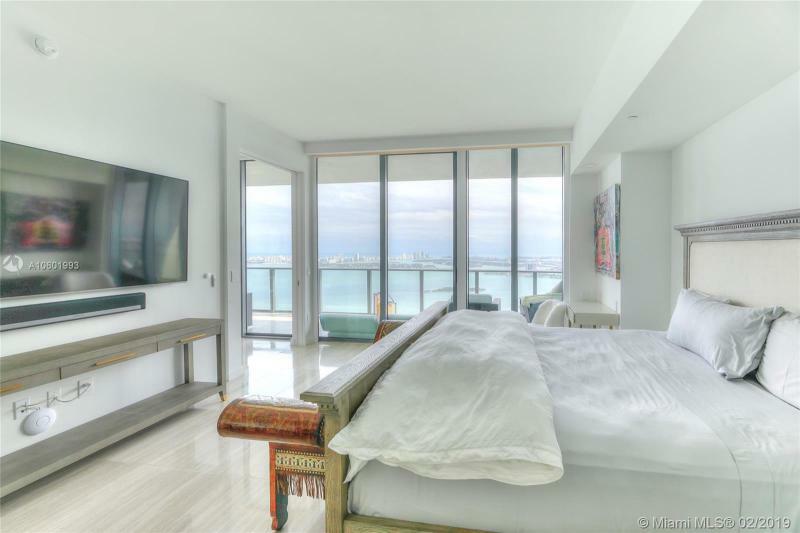 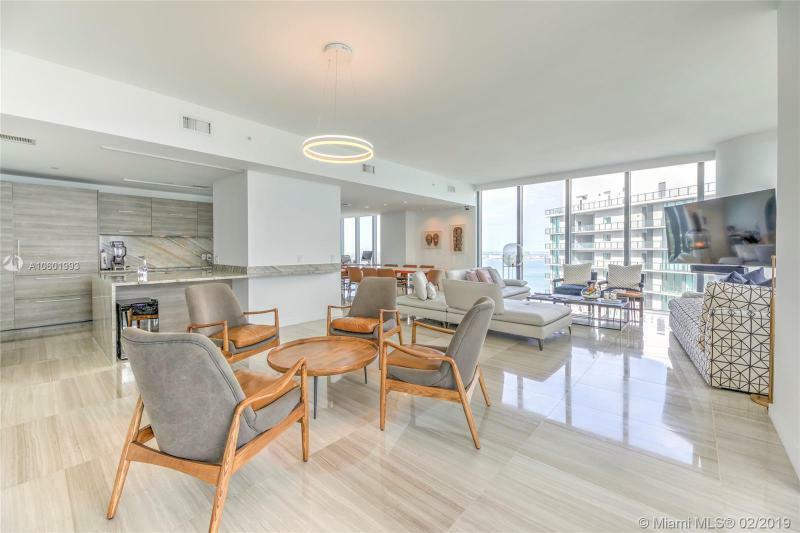 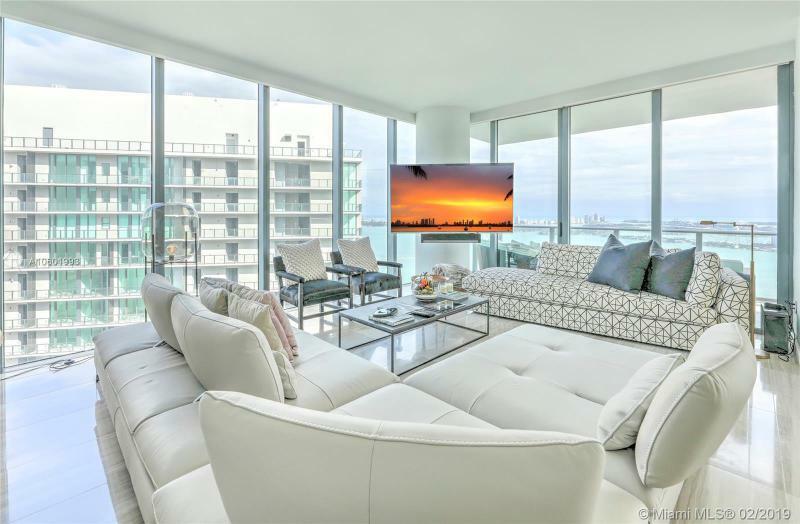 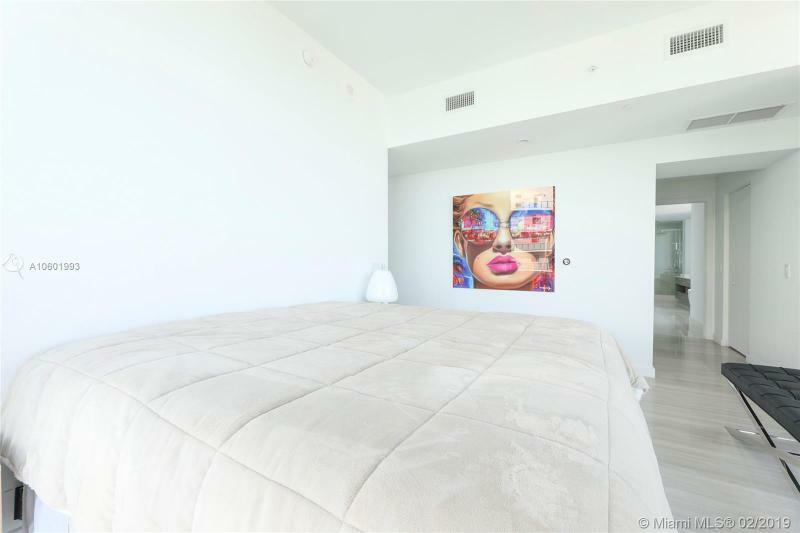 Browse our website for the up-to-date listings for all the current available luxury condos in Miami, Florida. 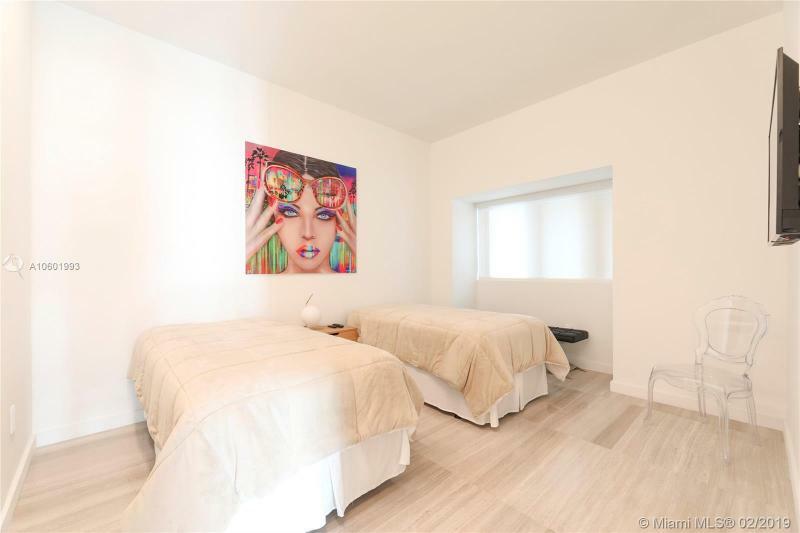 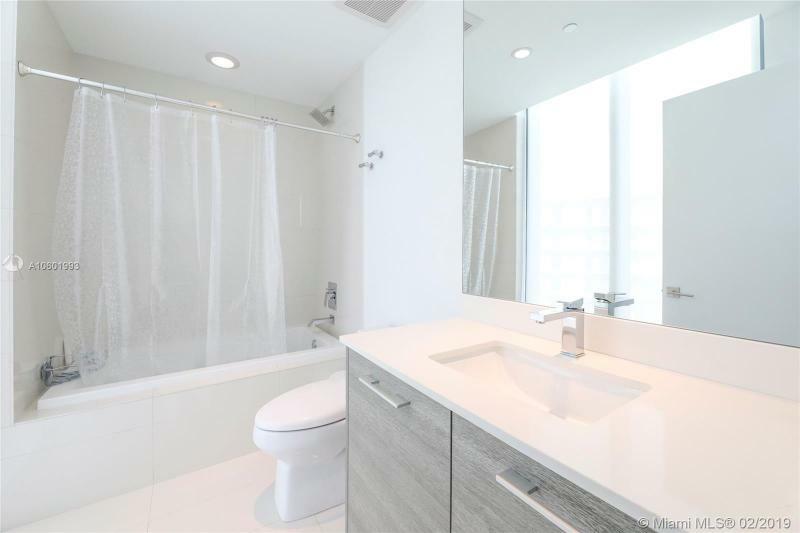 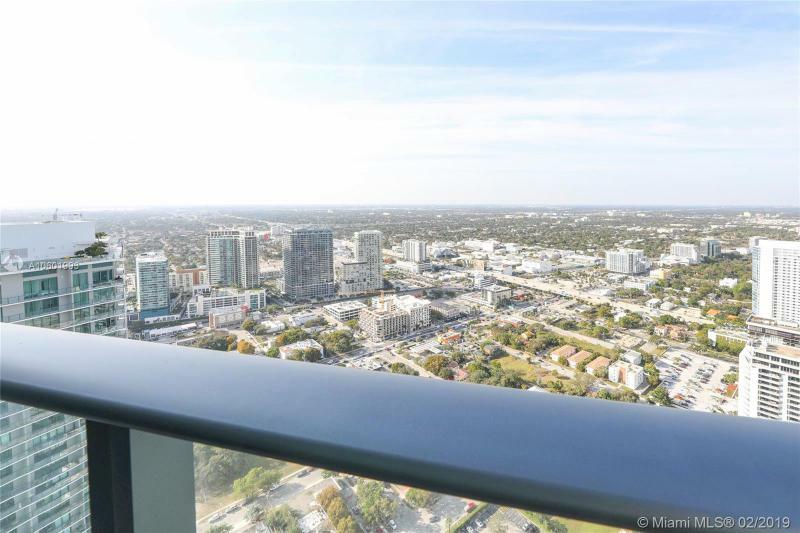 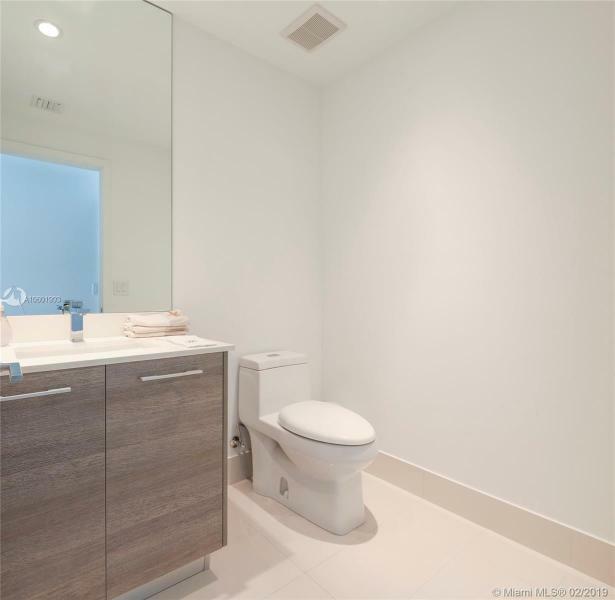 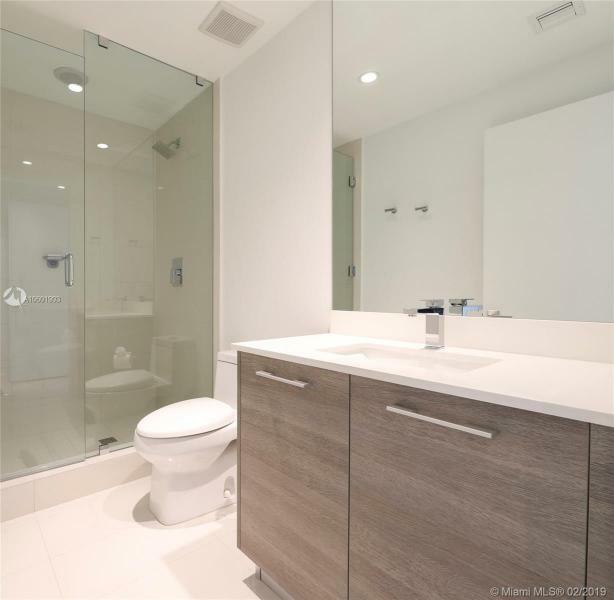 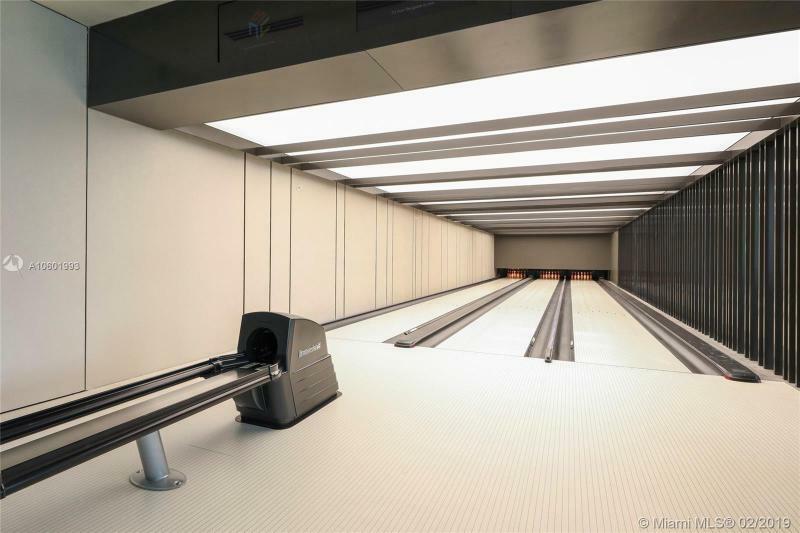 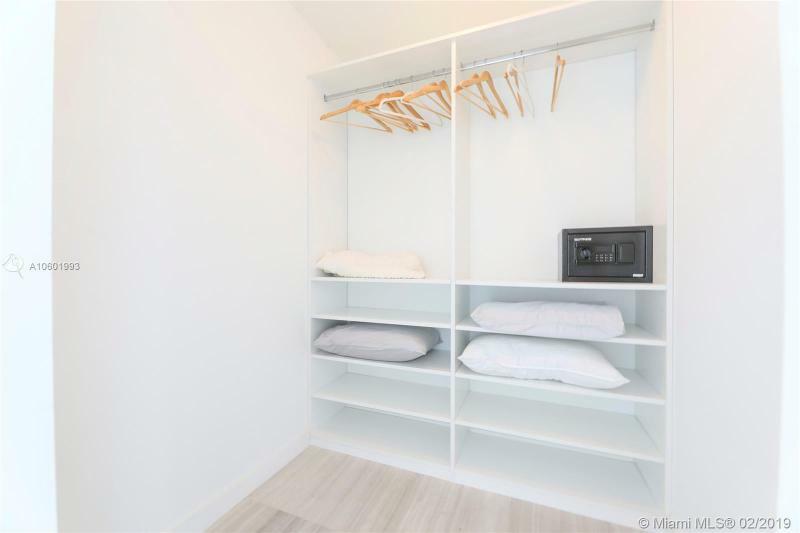 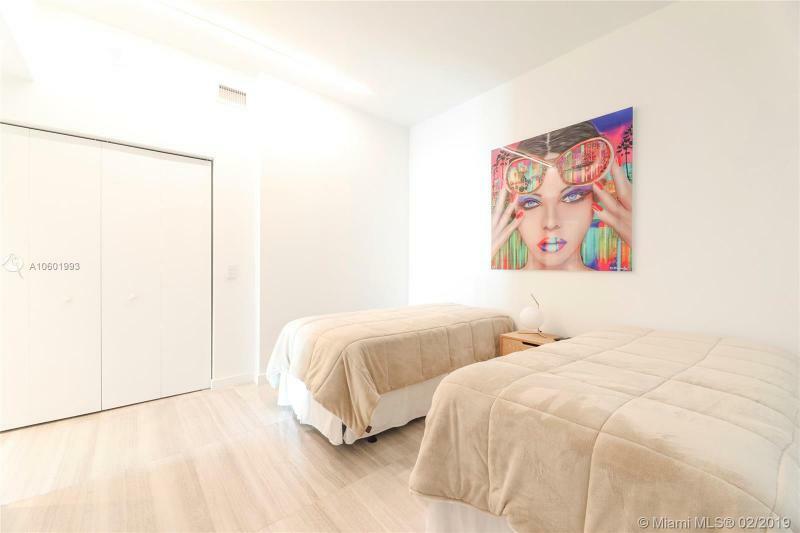 New luxury Miami condos are always added and removed as their availability changes. 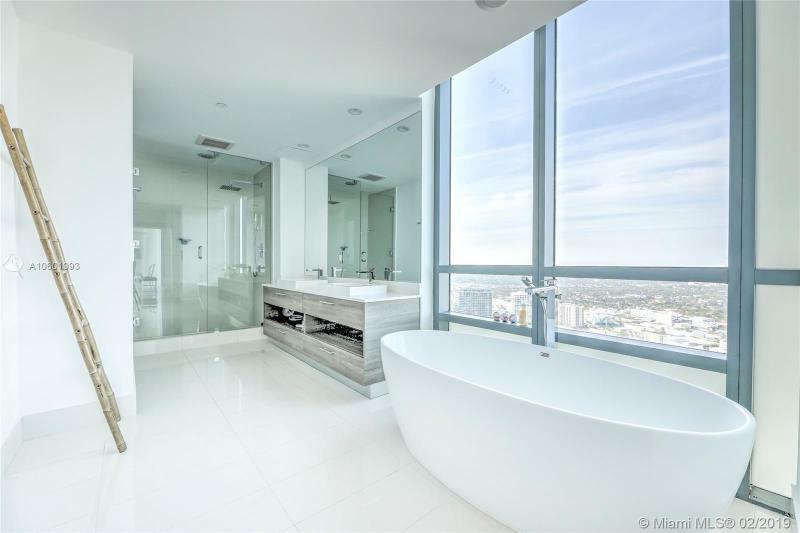 I am interested in Miami luxury condos for sale.